The Swarovski Room is a comfortable double room with stylish, modernist touches. Light, airy and striking, this ground floor room looks out over the garden and rockery. 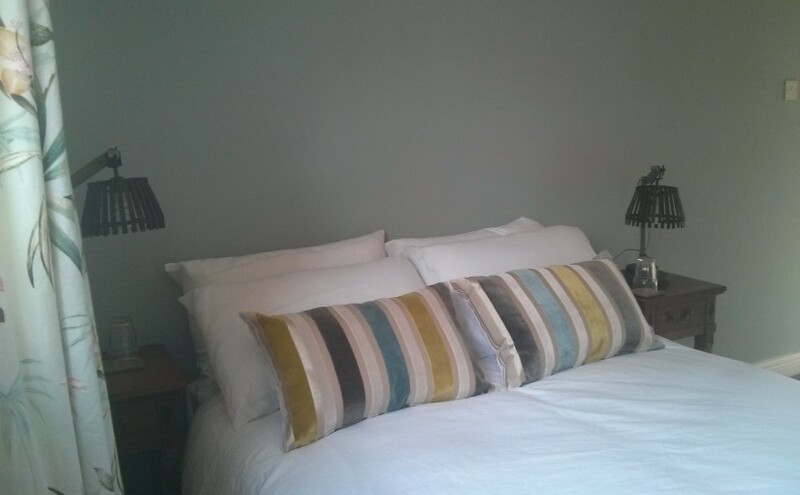 B&B bookings start from £60 per night single occupancy, £70 for double occupancy.